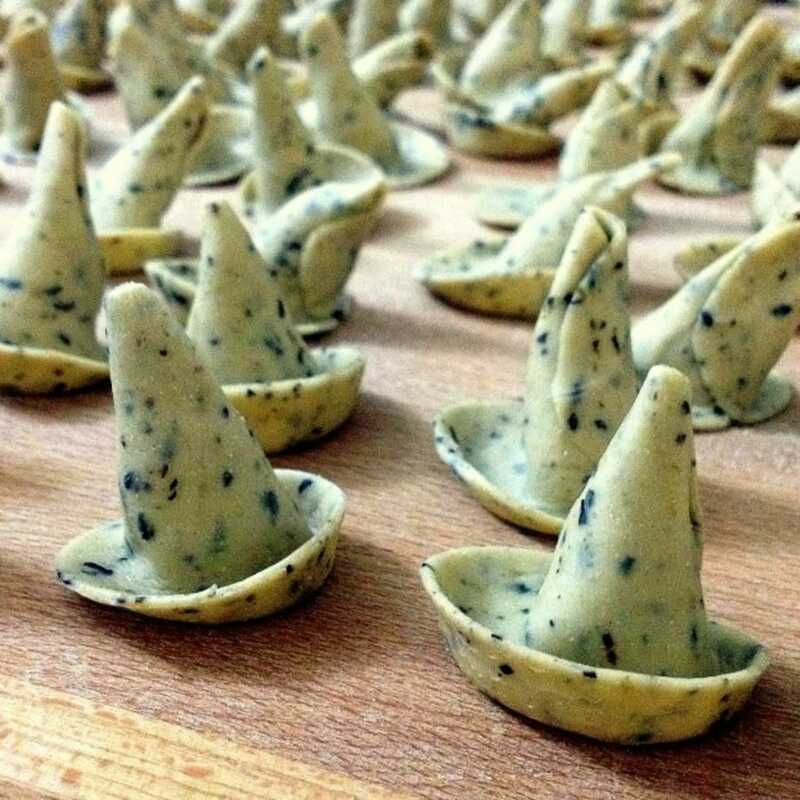 Each month there is a new pasta to learn, new flours and flavours to explore (scroll down for 2019 pasta list). 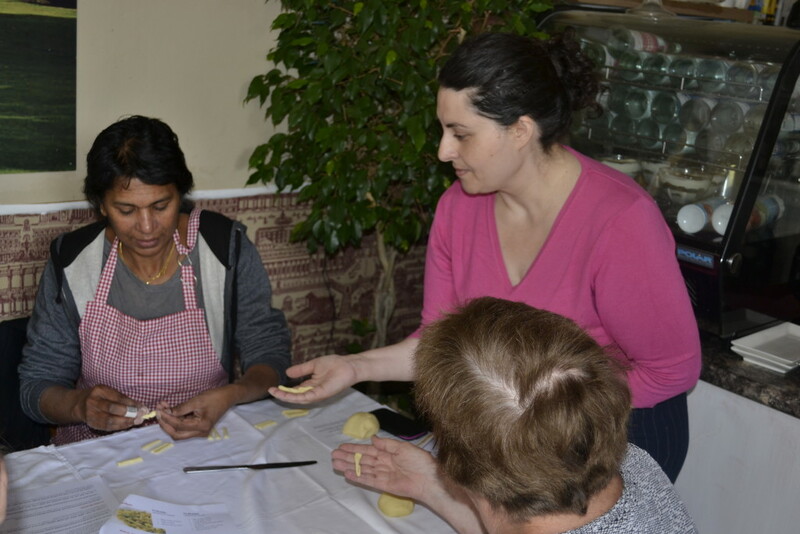 The class will begin with a brief introduction to the history of pasta and why there are 2 ways of making pasta (egg and egg-free). You will then learn to mix different flours (according to the pasta of the month) and other ingredients, the best ways of kneading, and all the secrets to obtaining the perfect dough. As the dough is proofing, you'll learn what to look for when buying pasta in supermarkets. There will be cooking demonstration of the sauce that will be served with the pasta followed by learning to techniques to handle, pull, and fold the dough to obtain the pasta shape (this class is to make the pasta completely by hand so there will be no machine used!). Finally you'll be taught the best cooking technique for the perfect pasta al dente. Finish the class by enjoying the delicious fruits of your labour together with the other guests, Italian style. If you have ever enjoyed spaghetti with tomatoes sauce, you'll be surprised that it's a relatively recent addition to the Italian cuisine. Tomatoes are originally from America and only arrived in Europe in 1540. Early tomatoes were very high in solanine, a poisonous substance, and had a bright yellow colour, hence the Italian name for it, pomodoro, meaning golden apple. Tomato plants were used to be gifted to young women as a gallant love token by the French gentlemen. Silvana is a 4th generation artisan pasta maker from Naples. Her passion is to teach the dying art of making pasta entirely by hand, saving rare pasta shapes from disappearing and helping pasta lovers to recreate the authentic Italian experience, teaching techniques passed down to her by her family. Her grandma, Nonna Rosa, has taught her everything she knows, started training her when she was just a teeny weeny 5-year-old. Nonna Rosa's been her only teacher for 17 years, allowing her to earn first hands experience in the small family pasta factory. In July 2017 Silvana featured on BBC2's "Inside the Factory" as a pasta expert. 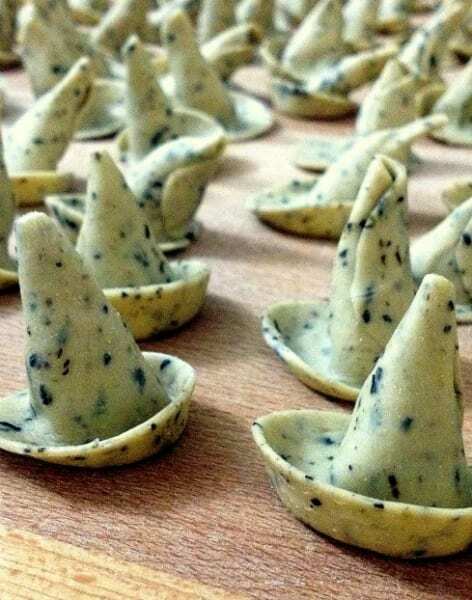 All equipment (minus an apron) and ingredients provided At the end of the workshop, you will cook and enjoy the pasta you made, with a homemade sauce, Italian Coffee (espresso) and tea and a selection of homemade Italian biscuits and/or cakes!